Share the SAYS contest story on Facebook with the caption #SAYSxOneRepublic. Make sure your shared post is set to Public so the organizer. Take a selfie or photo with your collection of OneRepublic merchandise. 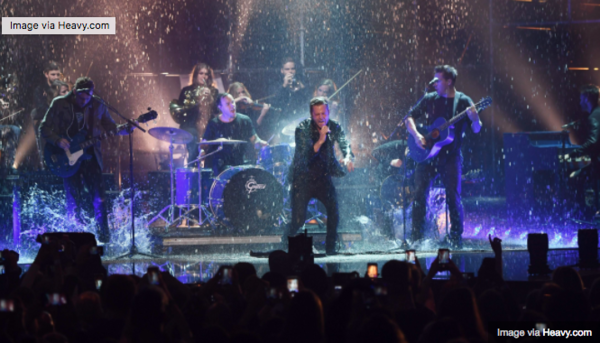 In less than 30 words, tell why you're OneRepublic's biggest fan. Submit your entry in the comments section of this Facebook post.